From a veteran air-refueling expert who flew missions for over two decades during the Cold War, Gulf War, and Iraq War comes a thrilling eyewitness account of modern warfare, with inspirational stories and crucial lessons for people on the battlefield, in boardrooms, and in their everyday lives. Get a glimpse of life in the pilot’s seat and experience modern air warfare directly from a true American hero. 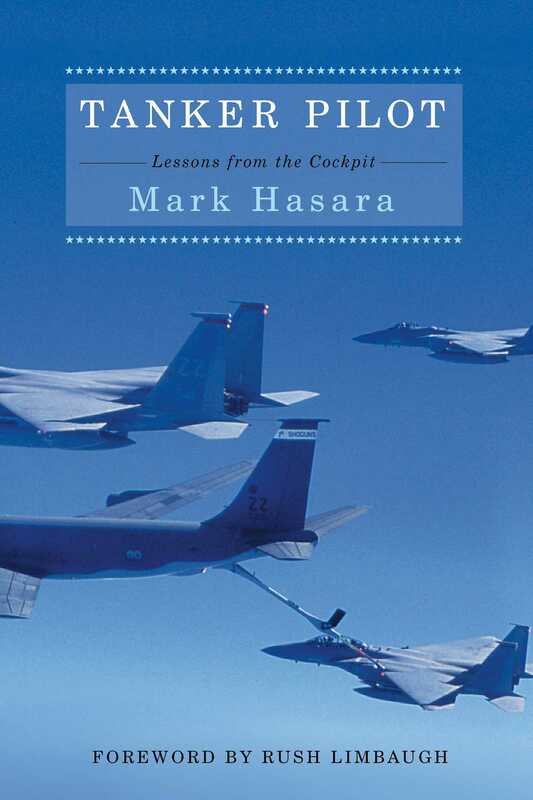 Lt. Col Mark Hasara—who has twenty-four years’ experience in flying missions around the world—provides keen and eye-opening insights on success and failure, and emphasizes the importance of always being willing to learn. He provides twelve essential lessons based on his wartime experience and his own personal photographs from his missions during the Cold War, Gulf War, and Iraq War. With a foreword by #1 New York Times bestselling author and radio host Rush Limbaugh, this is a military memoir not to be missed. 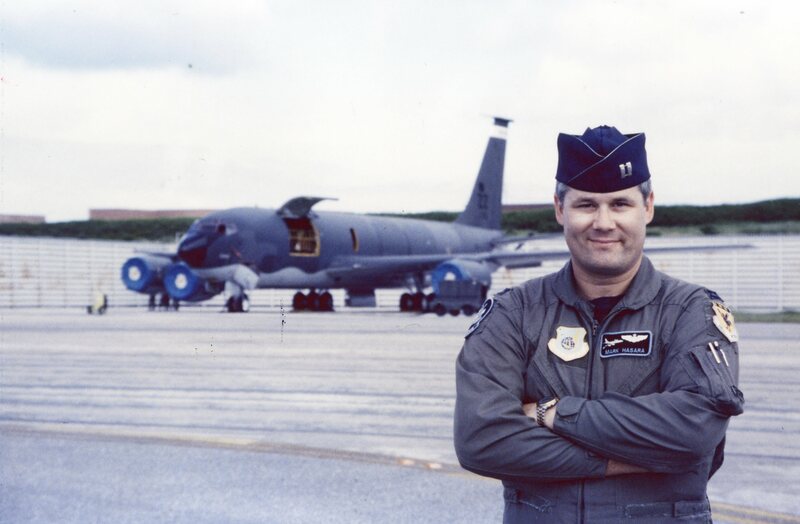 For twenty-four years Mark Hasara operated one of the Air Force’s oldest airplanes, the Boeing KC-135 Stratotanker. His career started during the Reagan Administration, carrying out Strategic Air Command's nuclear deterrent mission. Moving to Okinawa Japan in August 1990, he flew missions throughout the Pacific Rim and Southeast Asia. His first combat missions were in Desert Shield and Desert Storm. As a Duty Officer in the Tanker Airlift Control Center, he planned and ran five hundred airlift and air refueling missions a month. Upon retirement from the Air Force, Mark spent seven years at Rockwell Collins in engineering, designing and developing military fixed and rotary wing aircraft cockpits. Mark became a full-time author and defense industry consultant in 2014.